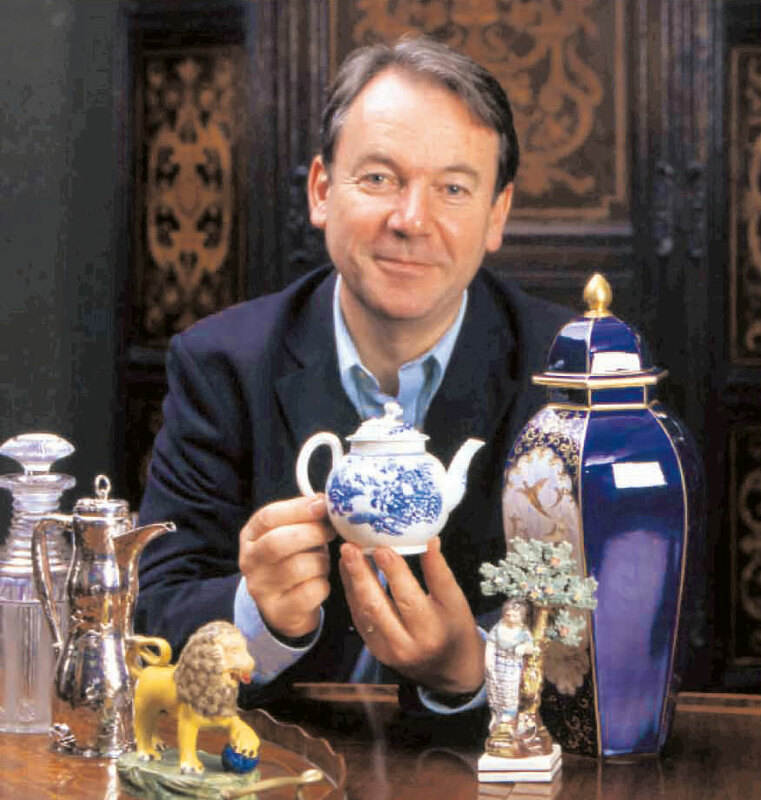 Did you know that Hazle Ceramics were shown on TV by Eric Knowles, an Antiques Roadshow expert and presenter on many other collector programmes? In an Investing in Collectables series, Eric said they were a wonderful range of miniature pottery buildings. There are many other comments from Eric given at different times and events in our About section. I remember seeing this. It was quite short but great to see Eric showing a Hazle Ceramic. I think it was the Boots Chemist piece. He also said a lot of nice things about the ceramics.